We have come full circle with one season of Coalition contests with this one! 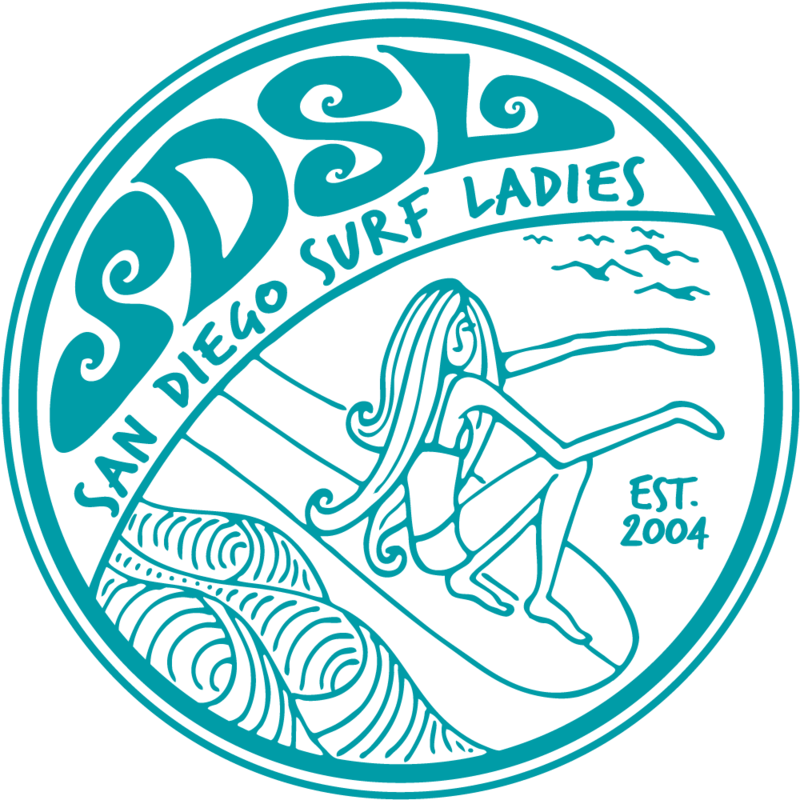 Yay - congratulations to Team SDSL! So who is in for this one? Please contact the Team Captain (e-mail: Eva Thorn - sayluise@hotmail.com) directly and ASAP if you are interested in competing in this contest!